Download the Quit Qui Oc Golf Club & Restaurant mobile app to enhance your experience. Mobile apps contain many features like scorecard, GPS, tee times, news, deals and more! Click on the icons for more information and free download. Quit Qui Oc Golf Club was designed and built by Tom Bendelow in 1927. 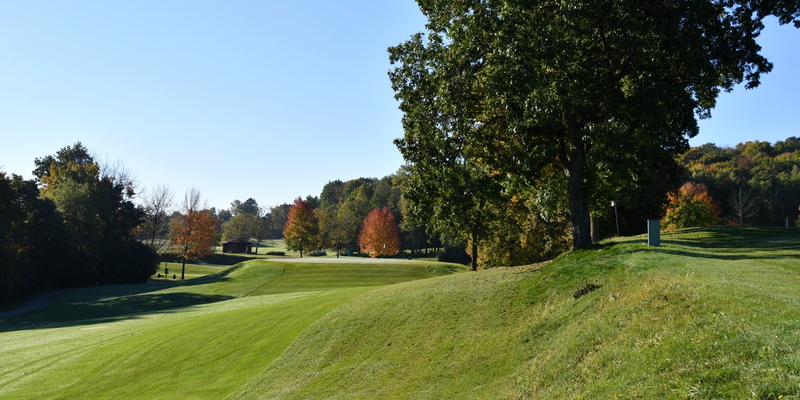 The back nine was abandoned during World War II and rebuilt in the 1960's by Carl Wiese and his sons, Tom and Brian. A third nine was designed and built by Bob Lohman, which opened in 2001. The name Quit-Qui-Oc has a long history in the Plymouth - Elkhart Lake area. Quit-Qui-Oc comes from the Menominee Indians meaning "Crooked River." A portion of the present City of Plymouth was called Quit Qui Oc. The Glacial Nines' name pays homage to the glacial process that shaped the Kettle Moraine area related to the last advance and retreat of the glacier approximately 30,000 to 13,000 years ago. When playing this nine you will see many features created during the worldwide glaciation but so spectacularly illustrated in this part of North America. Please call 920-876-2833 for current rates. Located off of Highway 67 approximately 5 miles north of Highway 23 on County Highway AJ. Call 920-876-2833 for rates and tee times. Quit Qui Oc Golf Club offers a variety of seasonal playing packages to fit anyone's needs. All passes include the following benefits: unlimited golf (weekday season passes do not include weekends or holidays), advance tee time reservations, birthday golf cart certificate, two 18 hole guest passes, and reciprocal program with ten area golf courses. One of the best components of a membership is the ability to come late in the day after work to play a few holes. It is a great way to practice, exercise or just be in a quiet place. 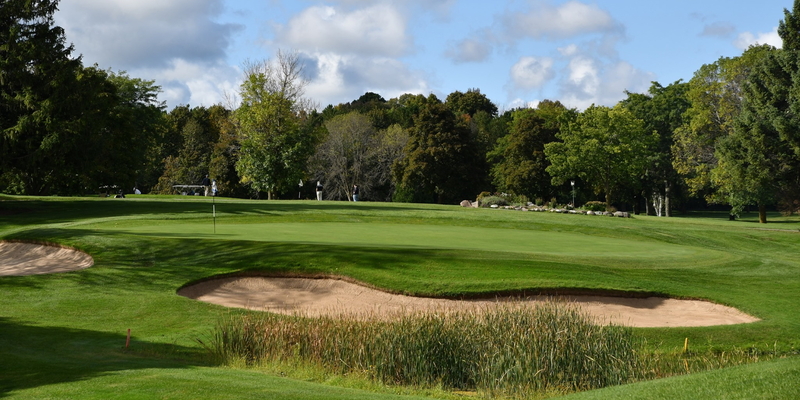 A full golf membership includes unlimited golf (weekday passes do not include weekends or holidays) on all 27 holes. 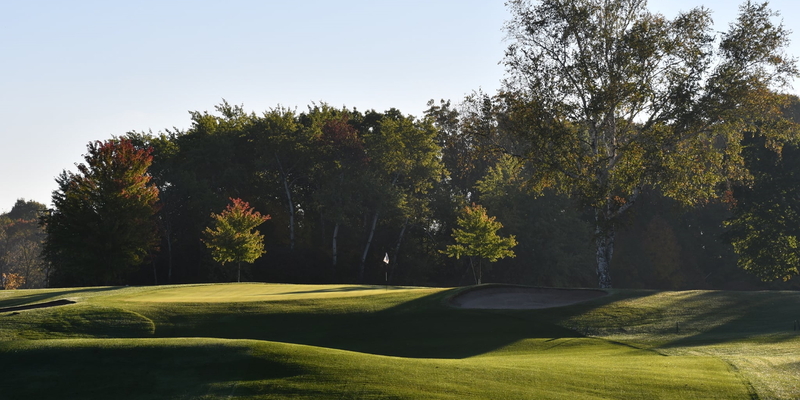 A Glacial Nine Membership includes unlimited golf (weekday passes do not include weekends or holidays) on the Glacial Nine and discounted rounds on the original 18. Quit Qui Oc Golf Club prides itself in creating memorable and enjoyable events and outings. Our PGA and culinary staff are eager to help in the planning, coordinating, and running of your first class event. We have over 45 years combined experience with small family, club, company and charity outings. Our restaurant staff can provide breakfast buffets, brat and burger buffets, boxed lunches, luncheon buffets, post golf appetizers, steak dinner and much more. Contact Quit Qui Oc Golf Club & Restaurant at 920-876-2833. Contact Quit Qui Oc Golf Club & Restaurant at 920-876-2833 for onsite or nearby dining options. Watch the Quit Qui Oc Golf Course Video. 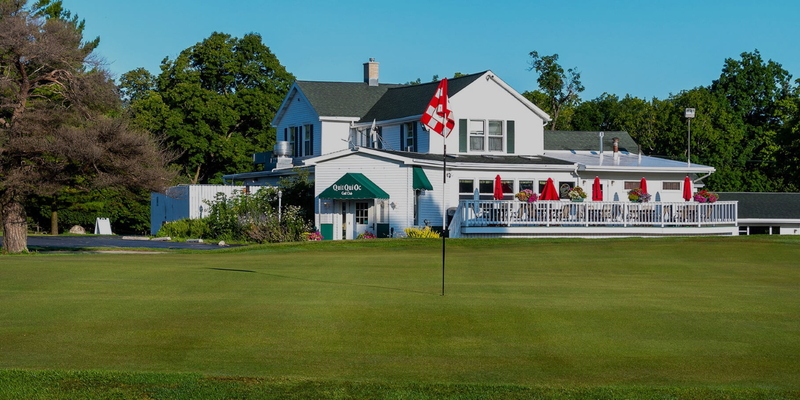 Best value for your golfing dollar in all of Sheboygan County. This profile was last updated on 02/27/2019 and has been viewed 26,963 times.